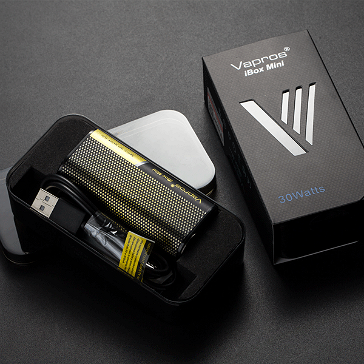 We proudly present the Vapros iBox Mini; it goes anywhere, vapes everywhere! 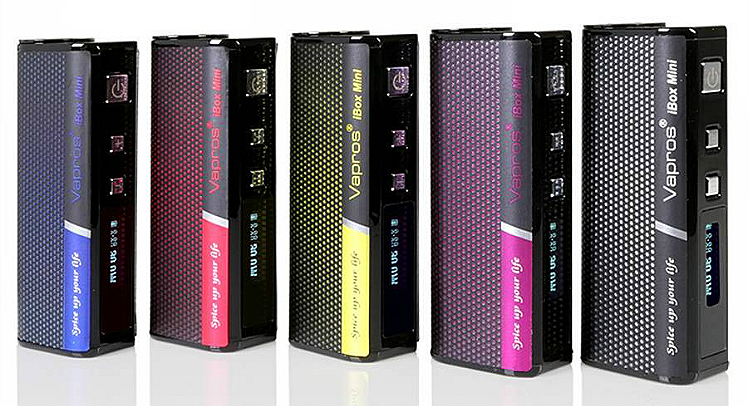 As with every Vapros product, the iBox Mini is an electronic cigarette that features only the best. Top grade materials, professional workmanship and an extreme attention to detail - you will definitely feel the difference in the quality of the vape. The iBox Mini offers one of the best performances in its category and comes with an unbeatable price tag! 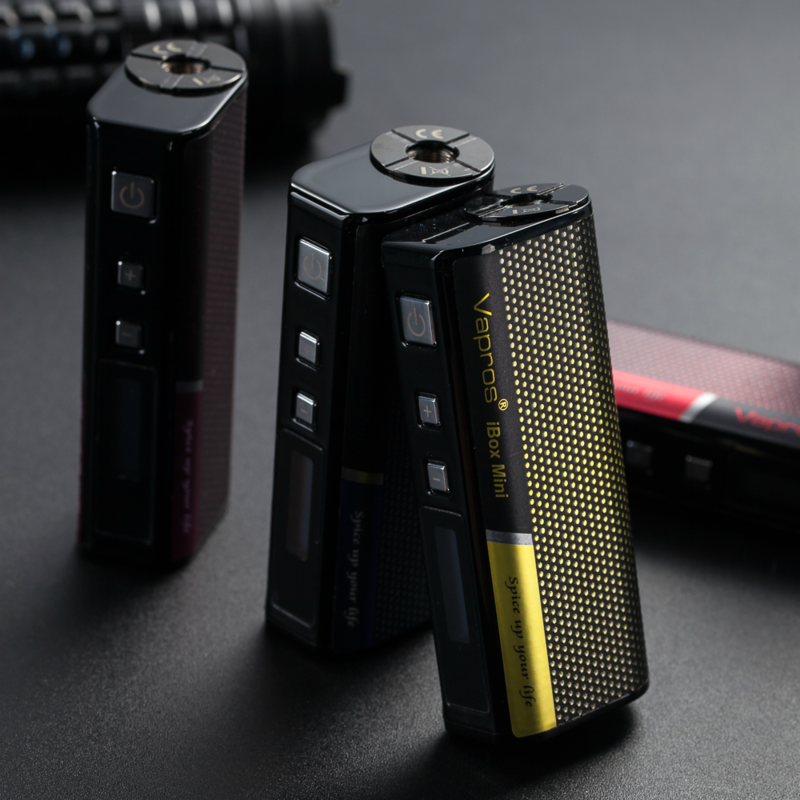 The iBox Mini allows you to choose your preferred vaping voltage from anywhere between 2.4V - 5.5V. You also have the ability to vape in wattage mode by selecting wattage levels between 6W - 30W. Variable voltage/wattage is a brilliant feature that gives you complete freedom to customize your vape to achieve the best possible vape - you determine the amount of vapor you want! VV/VW technology is also very beneficial in terms of the throat kick. By changing voltage and wattage settings, you also change the strength of the throat hit. The iBox Mini fires all the way down to 0.3Ω, you get competition-grade clouds and 100% accurate flavor transmission with every puff! 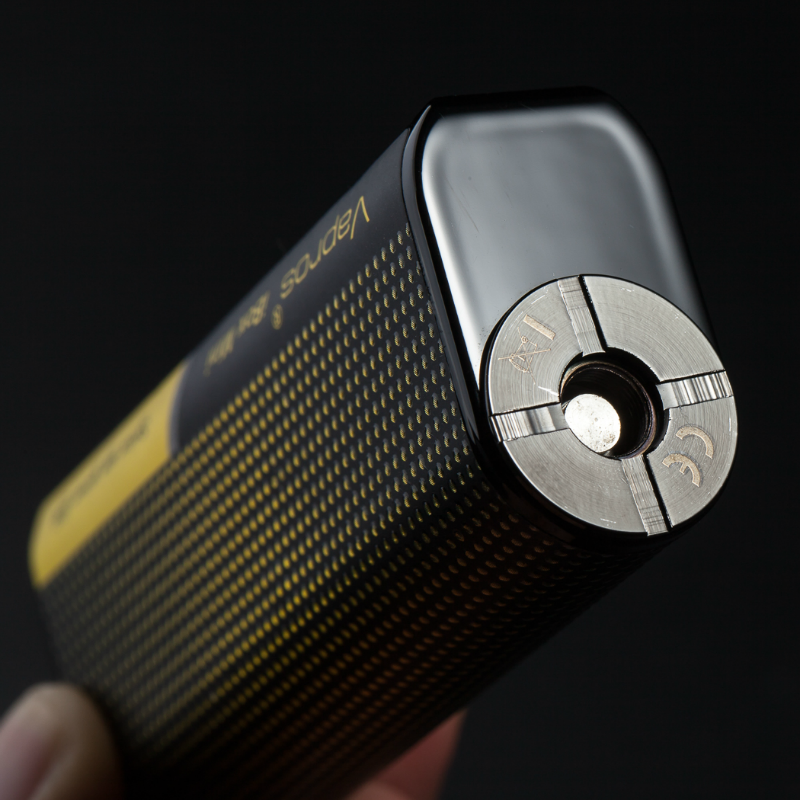 The iBox Mini has everything you need for a flawless sub ohm vaping experience! Powered by a long lasting 2000mAh cell, the iBox Mini lets you vape for hours without needing to recharge. The iBox Mini isn't just about raw power or super sleek looks, it's loaded with practical and useful features. It's extremely easy to use with an intuitive button system that lets you control every aspect of the vape. There is no rattling, the buttons and threading are super solid. 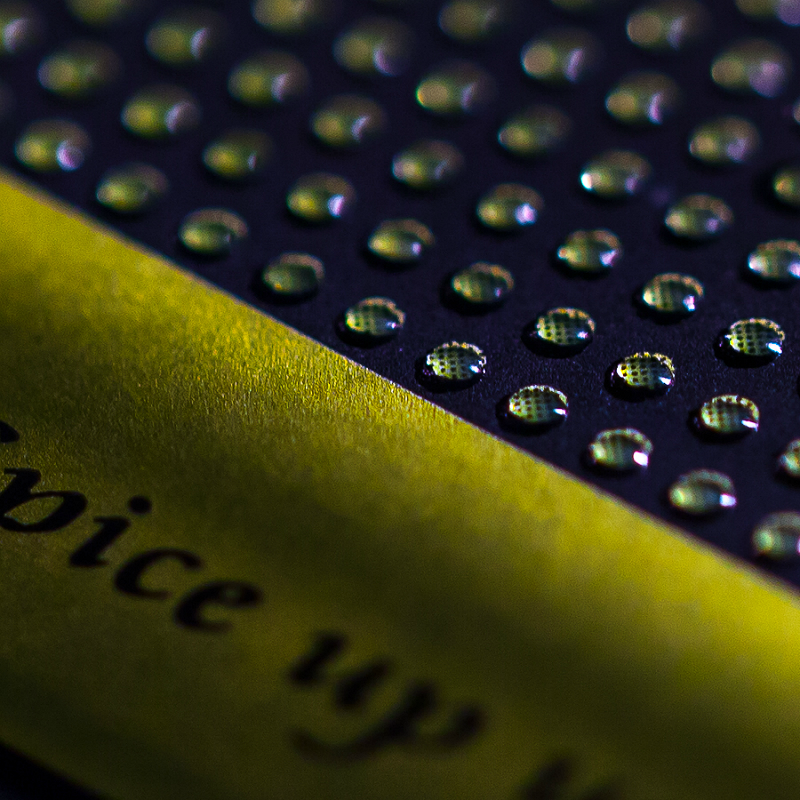 It's designed with rounded corners so it doesn't bite into your palm. The crystal clear OLED screen shows wattage, voltage, resistance and battery power levels so you always know the status of your ecig. Passthrough technology allows you to vape while your device is being charged, you don't have to wait till it's disconnected from the charger. Charging the iBox Mini is simplicity itself; you just connect the USB charger to a USB port or use a wall adapter and charge from a wall socket. The Vapros iBox Mini is undoubtedly top class, but it would mean nothing if it wasn't completely safe. In addition to a 5-click on/off system, the iBox Mini is equipped with a low power warning system and has built-in safety features that protect against vaping overtime, short circuits, low resistance and overheating. → If you want to get the very best out of the iBox Mini, we suggest investing into a Horizon Arctic clearomizer.